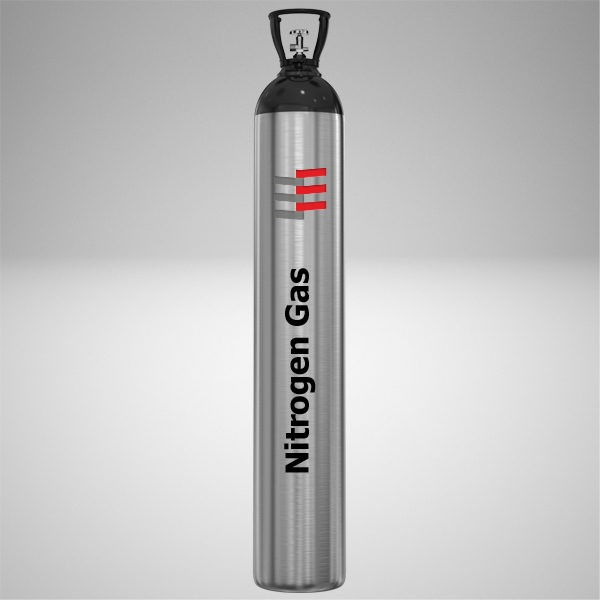 Ekta Enterprises supply comprehensive range of Nitrogen gas in Ghaziabad which is known for its effectual functioning among our valued clients. 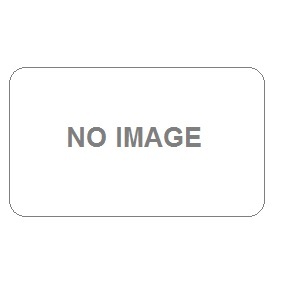 These are widely used in oxygen and nitrogen industries. Moreover, these are fabricated in accordance with client requirement and are delivered within stipulated time frame. Apart from this, we also supplier and distributor of R123 refrigerant gas, helium gas, hydrogen gas, SF6 Gas, Nitrogen Gas in Ghaziabad and many more other gases.